As a National organization, it is important to recognize the successful work of Lands Managers and their dedication and commitment in the field of First Nation Lands Management across Canada. 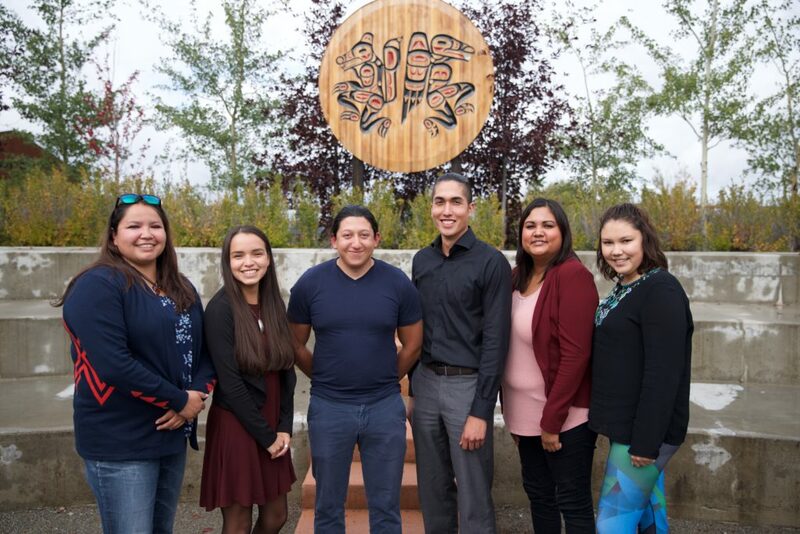 NALMA acknowledges these accomplishments by honouring Graduates of the Professional Lands Management Certification Program (PLMCP) and through other awards of excellence. The purpose of these awards is to recognize a Lands Manager/Officer deemed to have excelled in an area of First Nation Land Management. A Lands Manager/Officer who has excelled overall in land management within their community. A Lands Manager/Officer dedicated to the preservation of Aboriginal culture in land management. A Lands Manager/Officer who has given a lifetime contribution to land management of ten (10) years or more to his/her community. A Lands Manager who has excelled in lands management, and has contributed and influenced the field of land management beyond their community.